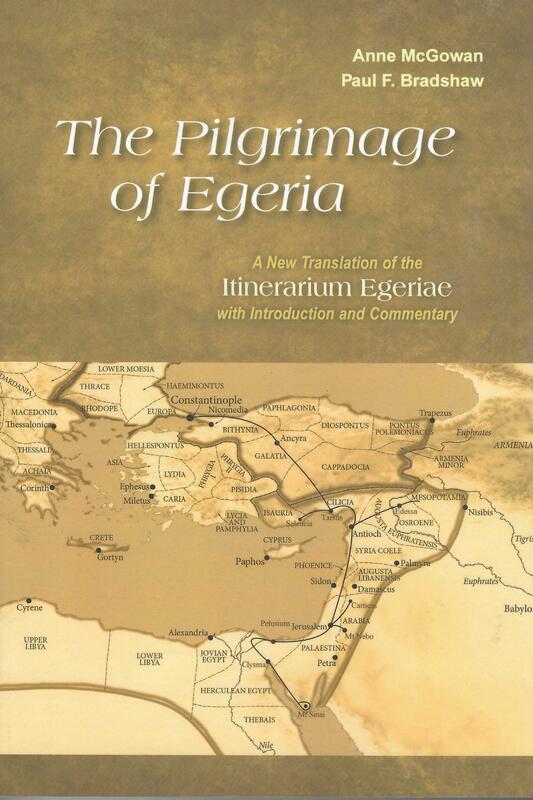 This new version of the late fourth-century diary of journeys in and around the Holy Land known as the ltinerarium Egeriae provides a more literal translation of the Latin text than earlier English renderings, with the aim of revealing more of the female traveler’s personality. 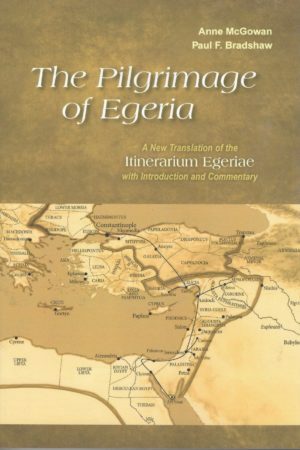 The substantial introduction to the book covers both early pilgrimage as a whole, especially travel by women, and the many liturgical rites of Jerusalem that Egeria describes. 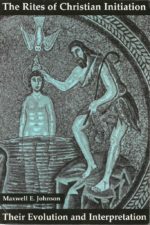 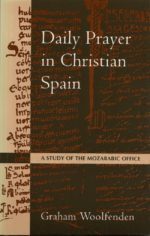 students, and scholars seeking insight into life and piety during one of Christianity’s most formative periods. 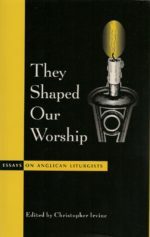 Eucharistic Epicleses, Ancient and Modem (Liturgical Press, 2014). 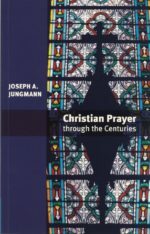 essays, he is also a past president of both the North American Academy of Liturgy and the international Societas Liturgica.